Today Richmond Council launched a campaign to get Secretary of Education, Damian Hinds MP, to adequately fund special needs education (SEND). If you are someone who cares about the crisis in special needs education, created by Government underfunding of services, you can write to the Secretary of State using the Council’s website. The letter to Mr Hinds outlines the perilous financial state his Government’s policies have placed local authorities and schools in. Whilst demand for special needs education continues to grow funding has not come with it, and as a result there will be a £12 million funding gap by 2021/22. “We have repeatedly called on the Government to address the shameful underfunding of special needs education, which threatens the financial stability of the council and the services we provide as well as putting pressure on our schools and young people. “They have not listened. Their offers have been piecemeal and half-hearted – preferring to throw local authorities under the bus than stand up for our children, teachers and parents. You can tell the Government to adequately fund special needs education by visiting our website and emailing Secretary of State for Education, Damian Hinds MP. 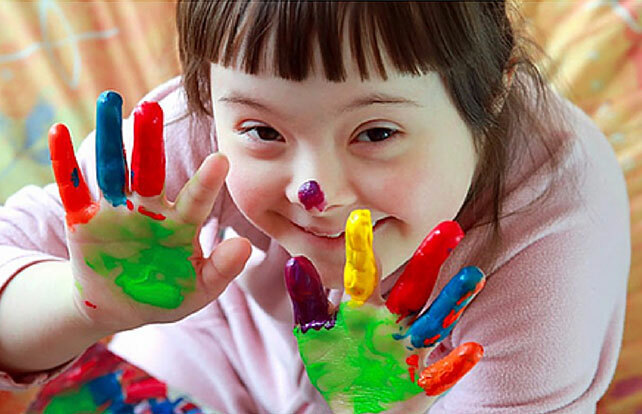 Find out more on Help protect our high quality special needs education.